Our Top 3 Picnic Locations! Marinated chicken salad with roasted pumpkin, sweet potato & a honey mustard dressing! Creamy Mustard & mushroom chicken with Prawns! Lamb with Thyme & Pepper Gravy! Stuffed chicken wrapped with Beef rashers! Braised Beef with a creamy mushroom gravy! Beef & mushroom pie with Rosemary! Sumac & Zaatar with stuffed capsicums! ‘Twice’ cooked chicken thigh fillets! Chicken & Asparagus pesto Ravioli! Chocolate & coconut ripple cake! Cottage Flowers in the garden! How we started our Garden! How to dry garden Herbs! How to control soil gnats! 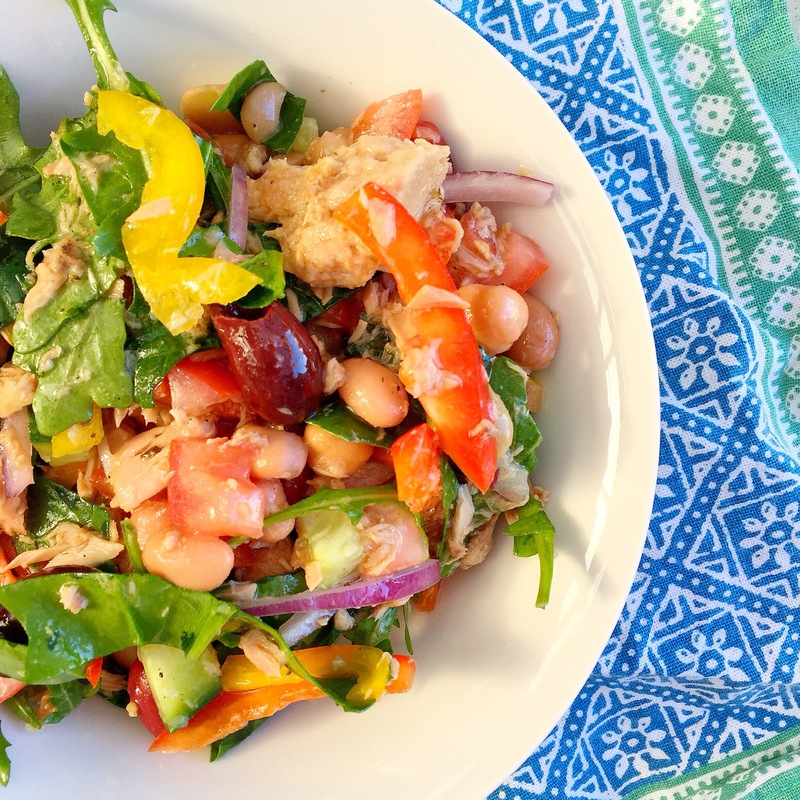 A good Ol’ Tuna salad for lunch sounds like a great idea! Previous Post Marinated chicken salad with roasted pumpkin, sweet potato & a honey mustard dressing! Next Post Kitchen Pantry Organisation! This looks delicious. Would be definitely trying it soon!